Looks like his old thread was locked, otherwise would have posted there. Bought some Lamin-X vinyl covers for US headlights. They were just as described: brand new. Matt even put a couple of cool stickers in the package with was a nice surprise. Got a shift and e-brake boot from Matt. Great seller. Would do business again. Super cool dude. Shipped fast. Would do business again! These shift boots are great! Perfect cut. And shipping was pretty fast! Great seller and member. Purchased a shift and ebrake boot set. Prompt and fast shipping. Great quality. Wouldn't hesitate to buy anything else from him. Matt is a great seller and accommodated my shipping requests. The boots are high quality and fit well with plenty of material to make adjustments and get the fit just right. Highly reccomended! 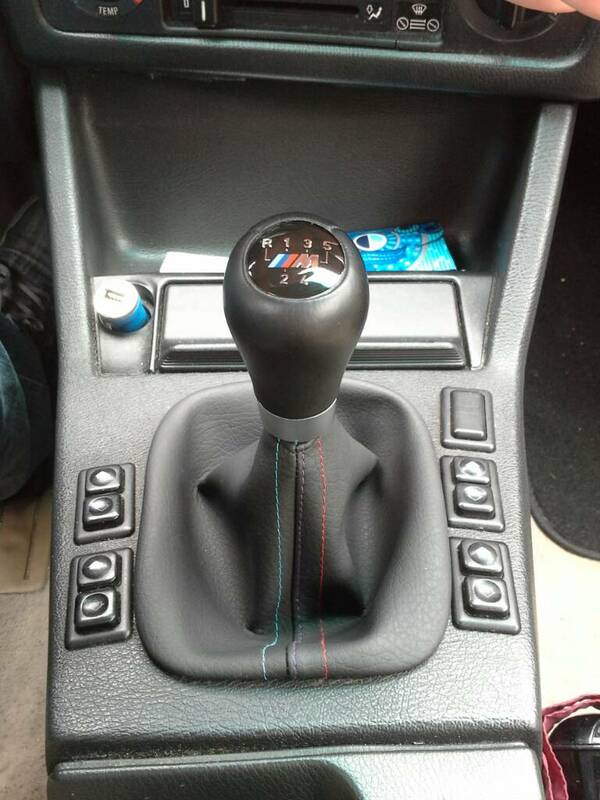 Bought a single E-brake boot with German colors stitching. Matt kept me updated when he shipped it and it arrived shortly after. Quality is great and it fit perfectly. Matt even answered a couple questions about installation in a timely manner. Great seller! keeps in contact very well, has quality products. thank you matt! Although I won my boots at the 2015 picnic, Matt swapped with me for the ones I was hoping to win and his work is still top notch, Thanks Matt.. Above expectations, High quality material. Fast shipping, even included a bonus gift! If your considering Matt, he has excellent customer service and a well made product.